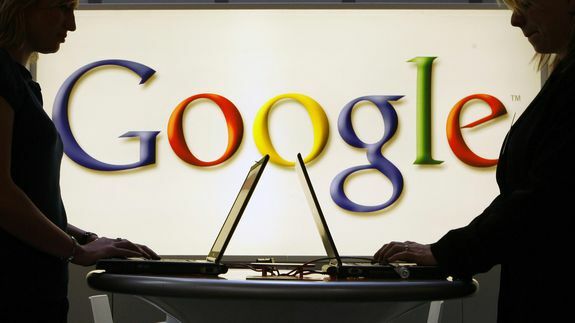 Google-backed experts want 'right to be forgotten' limited to EU - trendistic.com: ever tried. ever failed. no matter. try again. fail again. fail better.